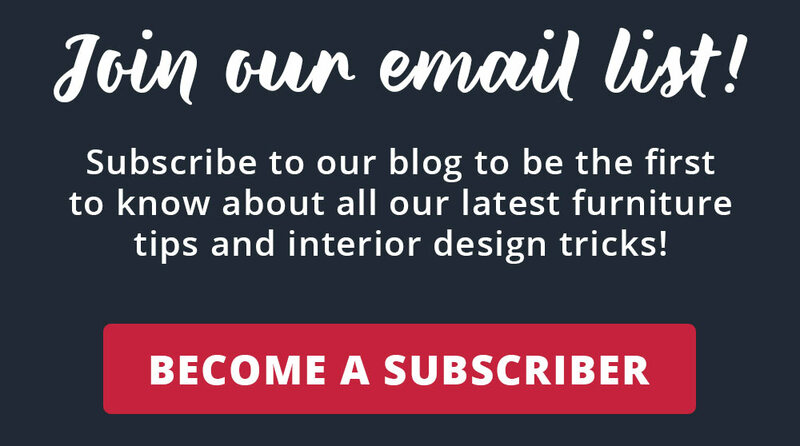 The Official Blog of American Freight Furniture and Mattress is launching a new blog on April 9, 2019, at 1:00 p.m. EST! Stay tuned for our latest five-part blog series: Make a House a Home! Learn how to add furniture to each room in your home based on your family size and needs. Click here to learn more.